Buy any 2 clubs from the ‘Buy 2 save £15’ selection and get an extra £15 off your order! Choose from various selected Drivers, Fairways, Hybrids, Irons, Wedges and Putters. Add both items to basket to apply the discount. 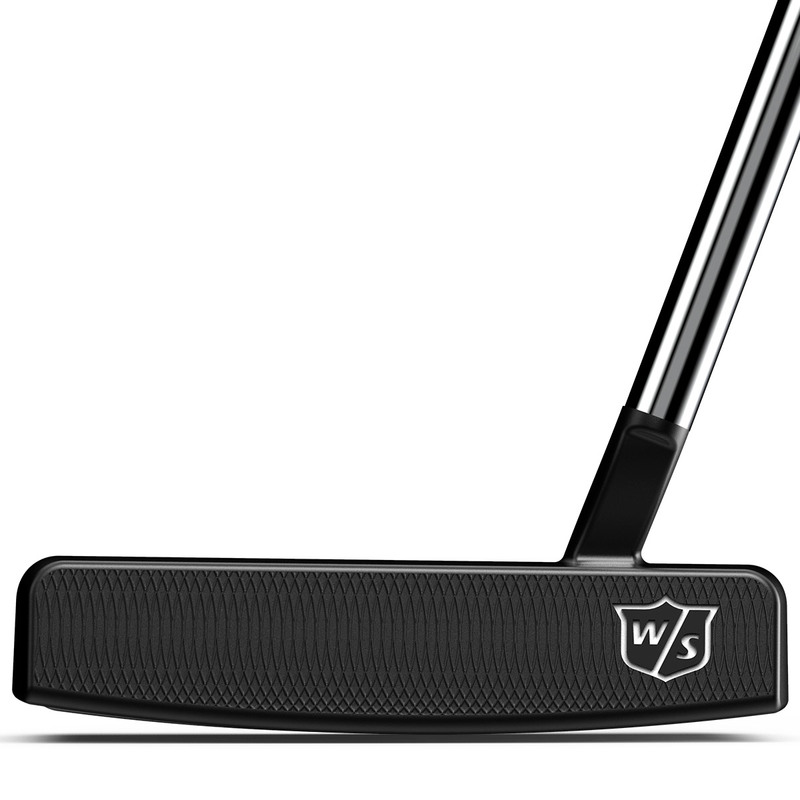 This fantastic Wilson Staff putter utilises counterbalanced technology for a more controlled and consistent putting stroke. This modern performance putter has a mallet-shaped head, featuring an oversize putter grip, with a perforated pattern to improve your grip and feel. 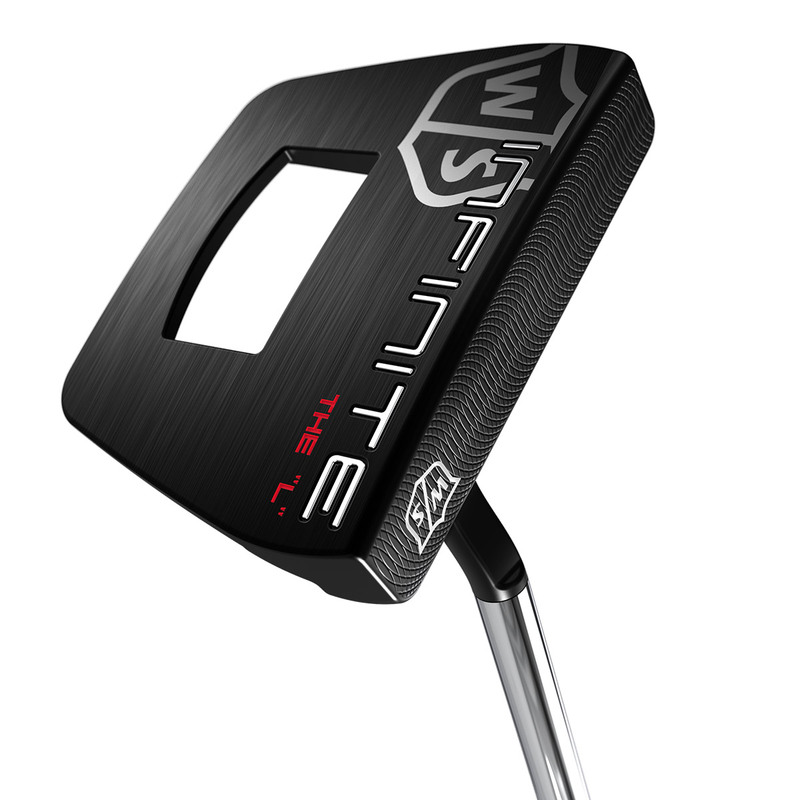 Counterbalanced technology in the Infinite putter places added weight in the head and grip. The additional weight in the grip area changes the balance point to be closer to the hands and creates a higher moment of inertia for the entire club. 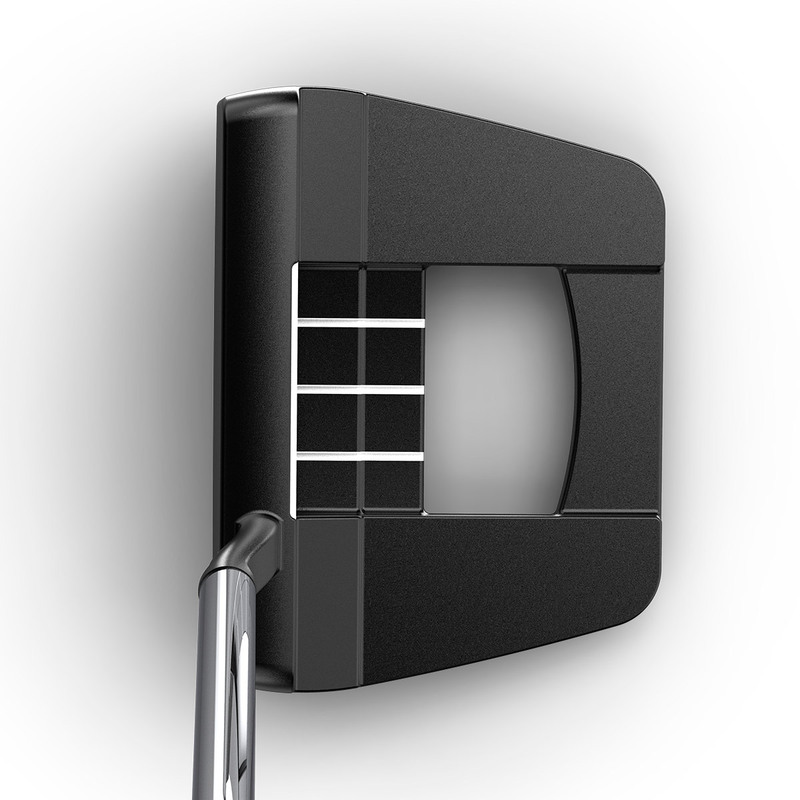 This generates a more controlled and stable putting stroke time after time. The 104 gram heavier and oversized putter grip further quiet`s hand action, and removes unwanted rotation of the wrists and arms, leading to more consistency on the greens. 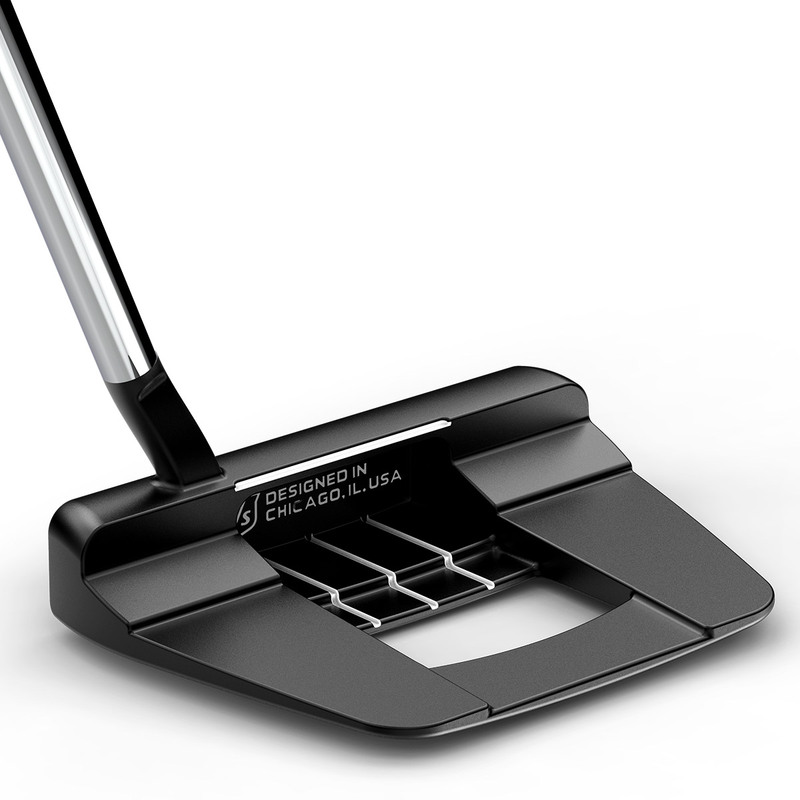 For increased performance, the putter has a double milled face to get the ball rolling more consistently for better distance control, plus has a new ultra dark PVD finish to reduce glare. The Wilson Staff putter comes complete with a matching head cover.